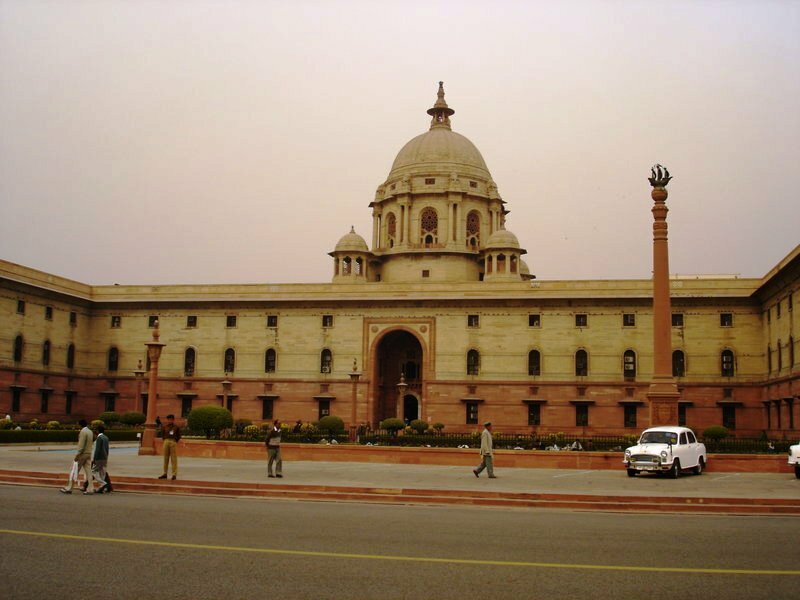 OPERATION EAGLE – OPEN LETTER TO GOVERNMENT OF INDIA – RELEASE 1971 WAR SERVICE CITATION. PRIME MINISTER OF INDIA’S OFFICE(PMO), SOUTH BLOCK, RAISINA HILL, NEW DELHI. 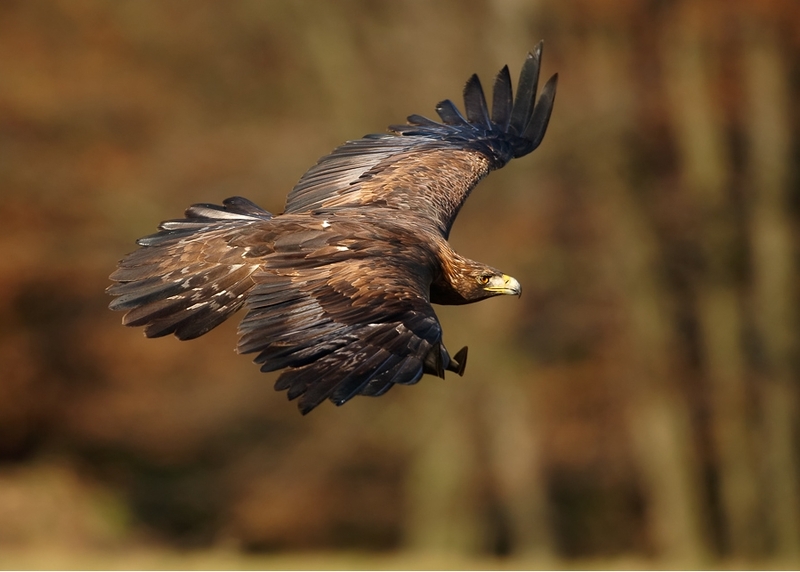 OPERATION EAGLE – OPEN LETTER TO SHRI. NARENDRA DAMODARDAS MODI, THE 15th PRIME MINISTER OF INDIA. RELEASE 1971 WAR SERVICE CITATION. OPERATION EAGLE – OPEN LETTER TO GOVERNMENT OF INDIA. SHRI. 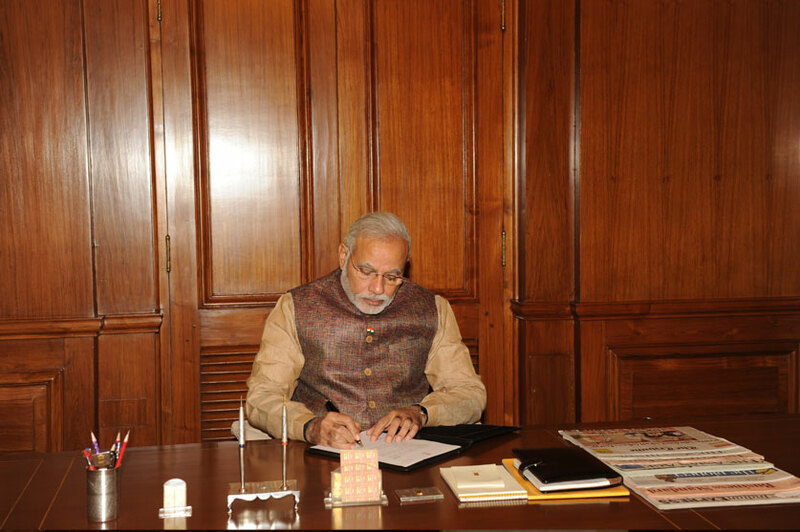 NARENDRA DAMODARDAS MODI IS DULY APPOINTED AS THE 15th PRIME MINISTER OF INDIA ON MAY 26, 2014. RELEASE 1971 WAR SERVICE CITATION. OPERATION EAGLE IS THE CODE NAME FOR MILITARY ACTION THAT INITIATED THE LIBERATION OF BANGLADESH ON NOVEMBER 03, 1971 WITH STRIKES ON THE ENEMY MILITARY POSTS IN CHITTAGONG HILL TRACTS. RELEASE 1971 WAR SERVICE CITATION. 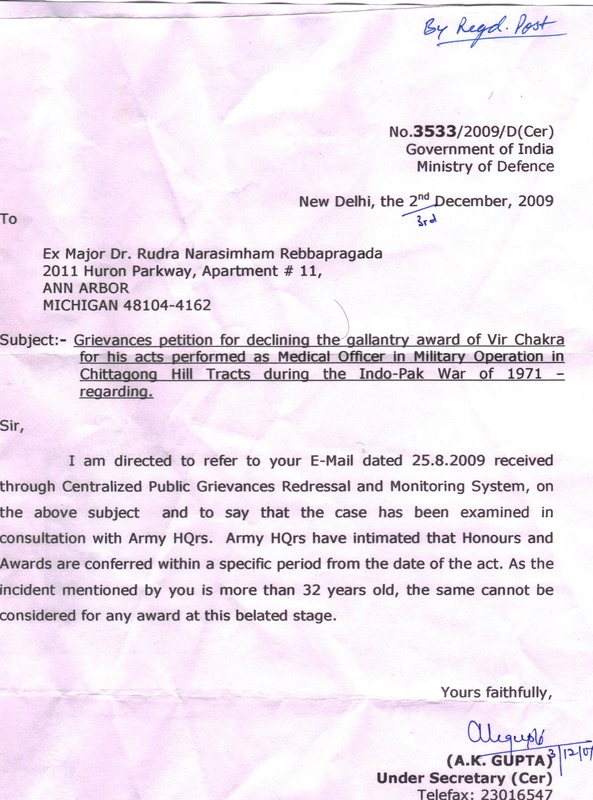 Reference:- Government of India Ministry of Defence Letter No. 3533/2009/D( Cer ) dated 2nd/3rd December, 2009. A photo image of this letter provides easy reference. Operation Eagle – Military Operation in Chittagong Hill Tracts in 1971 -“The Past is Never Dead.” I am asking release of 1971 War Service Citation to get due recognition as per Battle Plan approved by the Prime Minister of India. 2. I, R. Rudra Narasimham, also known as, Personal Number. MS-8466, Rank. Lieutenant/Captain, R. R. Narasimham, AMC/SSC was posted to Headquarters Establishment No. 22 C/O 56 APO ( Est No. 22 ) as Medical Officer with effect from 22 September 1971. 3. At Est No. 22, I was issued written orders to take part in military Operation Eagle ( Op Eagle ). This Battle Plan was approved by Prime Minister Shrimati. Indira Gandhi. In other words, Op Eagle derived legal authority for it was duly sanctioned by Government of India. I acted in obedience to the orders issued by my immediate superior Officers as the military plan is sanctioned by Cabinet Secretariat, Government of India. Kindly ask me if I have to provide any other information about Op Eagle and its legal status as an Official act of War. 4. The Op Eagle battle plan included use of helicopter flights from India for airlifting of battle casualties from Chittagong Hill Tracts to Field Hospital, Lungleh, Mizoram. 5. For conduct of military operations, I was posted to ‘South Column’ Unit commanded by Lieutenant Colonel B K Narayan. Under his Command, my Unit penetrated enemy territory. We launched an offensive attack on entrenched enemy post at about 40 miles distance from a Border Security Force Post in Indian territory. As the Unit Medical Officer, my duties and responsibilities were that of treating and holding battle casualties at my Unit location in Chittagong Hill Tracts. The Force Headquarters of Op Eagle was assigned the duty and responsibility of evacuation of battle casualties from Unit location to Field Hospital. 6. During the initial phase of Op Eagle, Prime Minister Indira Gandhi withheld her permission for use of helicopter flight from India to Unit Battlefield location in Chittagong Hill Tracts. 7. Apart from helicopter flight, Brigadier T S Oberoi, Brigade Commander at the Force Headquarters, Op Eagle had no alternate or contingency plan for immediate and safe evacuation of battle casualties from Chittagong Hill Tracts to Field Hospital. Lack of planned airlift support imposed sudden, unexpected challenge. I accepted this challenge and went beyond the call of my duty and executed difficult task of this casualty evacuation after we seized enemy position in a fierce battle. 8. Prime Minister Indira Gandhi, when briefed about this battle casualty evacuation problem, gave permission for helicopter flights from India to Chittagong Hill Tracts on Day 5 of Op Eagle after I successfully completed my task. 9. My actions to perform Medical Officer duties during Op Eagle clearly show that I took initiative to respond in a timely manner at a critical juncture, went Beyond the Call of Duty, and performed my tasks without sense of fear and without concern for my personal safety inside enemy territory where we faced the threat of enemy retaliation and threat posed by Mizo rebels who operated on both sides of India-Pakistan border. To put this in proper perspective, I have to mention that this battle casualty evacuation on Day 3/4 involved a physically challenging march of over 80 miles within 24 hours across remote, roadless, hilly, forest terrain. Kindly let me know if any other Army Medical Corps Officer performed a similar task during Indian Army military operations. For the first time in the history of Indian Army Medical Corps, I provided medical care and comfort as a Medical Officer, in addition, I performed nursing duties which are expected of AMC Nursing Assistant and Ambulance Assistant during battle casualty evacuation. As my Unit was still engaged in defending the just captured enemy post, the AMC Nursing Assistants remained on their duty and could not be spared for battle casualty evacuation. 10. My Unit Commander, Lieutenant Colonel B K Narayan initiated a citation that recommended grant of Gallantry Award – “Vir Chakra” to recognize my gallant action deep inside the enemy territory; the citation was approved and recommended by Brigade Commander, Brigadier T S Oberoi, and by Formation Commander, Major General Sujan Singh Uban, Inspector General of Special Frontier Force. 11. Kindly direct the Under Secretary ( Cer ), Ministry of Defence to publicly release this citation recommending Gallantry Award during my 1971 War Service. I am a student journalist from Chennai. I am working on my dissertation which is about SFF. It will be great if you can spare some time for a short interview. I am glad to hear from you. Mylapore, Madras, Chennai is my birthplace. I speak about my journey to SFF as Kasturi-Sarvepalli-Mylapore-Madras-India-Tibet-US Connection. I made no personal choice to serve in SFF. Please ask your questions in this comment section and I will be happy to answer them in writing. I prefer written communications rather than phone conversation.